Hello, everyone, I hope you’re having a wonderful day! Effortless cooking without the appearance or taste of it being so effortlessly is what I’m going for today. In short keeping thing’s simple, delicious and as healthy as I can! 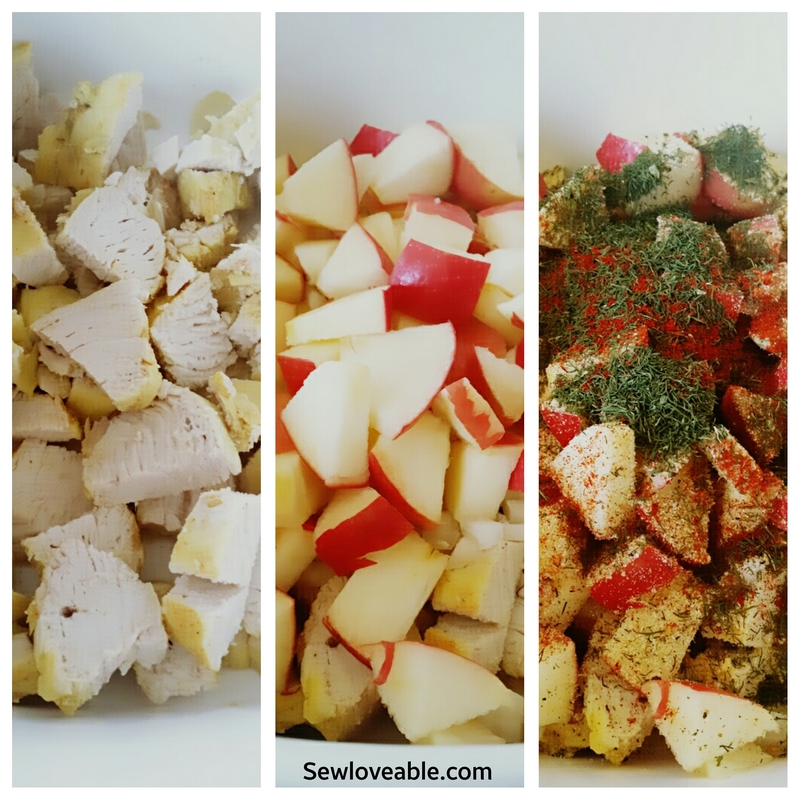 So today I’m sharing a very easy to make Chicken Salad. With that being said let’s jump right into this recipe. In a large pot over medium-high heat, cover the chicken with water and bring to a boil ( or what I like to do is use vegetable or chicken broth to add just a bit of flavor to the chicken itself.) Cook for 20-30 minutes, or until tender. Drain and set aside to cool completely for 15-20 minutes, then dice. In a bowl add all your ingredients and mix. Just like that your Chicken Salad is prepared. 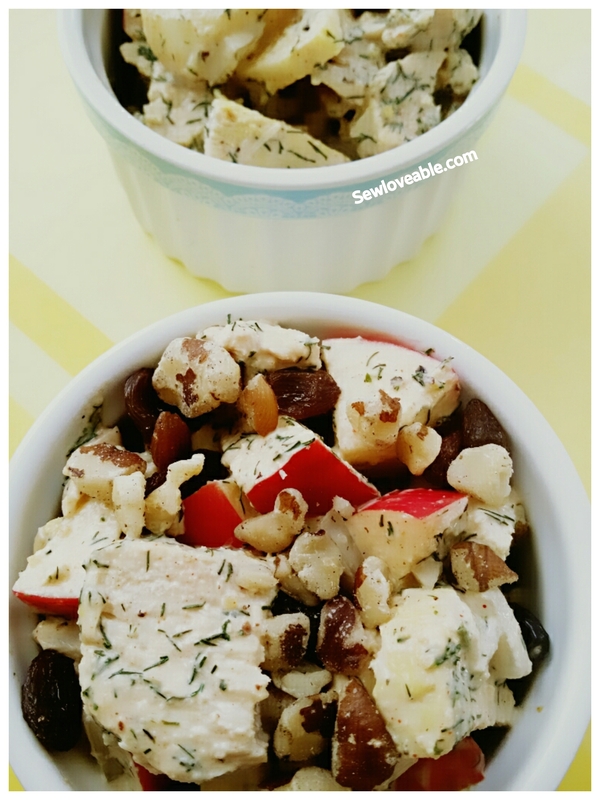 This dish is very versatile you can add pears, craisins, raisins, grapes, walnuts, almonds, or whatever you like to make it your own. Serve with crackers, over a bed of lettuce, make lettuce wraps, or make chicken salad sandwiches the choice is yours! Ahhh now I know I need to share more stress free recipes. Looks yummy I am going to try it this week! Oh great and I hope you enjoy it! Beautiful looking meal. I love simplicity! Win-win! I love the fact that you combine quality nutrients without sacrificing flavor, taste or presentation. People do not like to eat quality food because they are under the assumption it tastes like cardboard. Your recipe proves them WRONG! I love chicken salad. I will try this take on it soon. I don’t know how recently you changed the look of your blog but it looks fantastic. 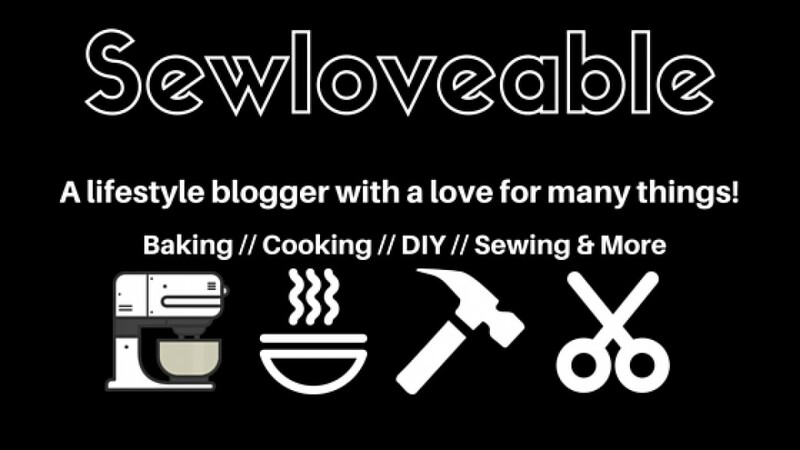 Maybe I wasn’t paying attention but I like that you included you’re cooking and DYI along with your sewing in your header. Very nice.